Biomass boilers are an efficient and environmentally-friendly heating option that are available to commercial property managers and business owners in the region. These boilers burn biomass — such as logs or wood pellets — in order to provide heat and hot water to the space. It is a carbon-neutral, renewable energy heating solution. We also install gas, wood and electric fireplaces that can help provide extra heat and also add ambiance and atmosphere to any space. ​Ductless mini-split air conditioning systems can be installed by the qualified technicians at Victory Heating and Air. 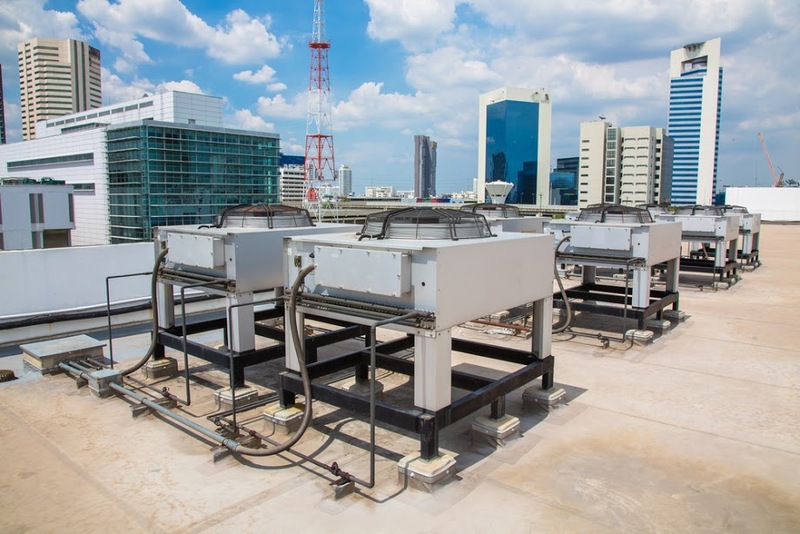 These units are especially beneficial in commercial spaces that have been renovated in order to create additional space, or that have various units that are not connected to the original heating and cooling duct work. This is a viable alternative to a traditional heating and cooling system, and may be ideal for specific commercial buildings. ​Propane and LP furnaces are common choices among commercial property managers and business owners. Propane fuel is a reliable source for generating heat, and it is used in both furnaces and space heaters. Qualified technicians should install these units in order to ensure that they are installed correctly and will be used safely by the occupants. Commercial customers who have an existing HVAC system may be interested in high efficiency upgrades that are available. These upgrades will improve the comfort of your commercial space while also making your equipment more efficient, ultimately saving you money on overhead costs. New and advanced technology is available in order to make nearly every HVAC system as efficient as possible. ​Our qualified technicians can explain the options and upgrades that would be available for your current commercial HVAC system. ​Distributed grid-connected photovoltaics, or PV, can be used as an electrical resource and can be integrated into the overall electrical grid. Our technicians specialize in PV system integration and can help you understand how this might benefit your corporate space. ​Solar photovoltaic is an advanced technology that is used to convert sunlight into electricity. It can help improve the efficiency of your HVAC system, and we can work with you in order to see if it is the right option for your corporate space.